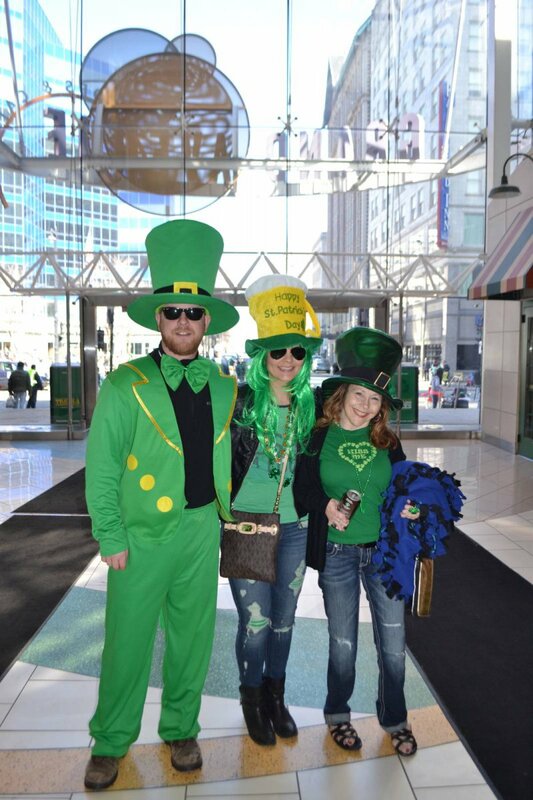 Attendees wait inside of Grand Avenue Mall before the 2015 St. Patrick's Day Parade. Photo taken March 14th, 2015 by Gruce Fuhr. All Rights Reserved.